Don't worry we can fix it! 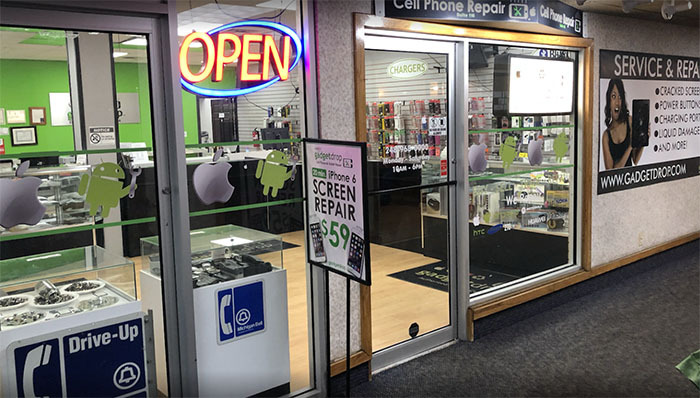 Most screen repairs done in 15 minutes or less! Every year Apple introduces new devices. Is your current device slow, cracked, does not power on, or does not charge? No need to go and buy a new phone, come see us and we will make it as good as new! Samsung mobile phone repair and all mobile phone repair. The makers of your device need you to buy new to keep their wallet fat. Bring your device to us and keep more money in your wallet. We can fix any issue, we carry all the parts - we have the experience. Save money. Call now! Component level repair gives us the ability to repair laptops that otherwise would be thrown out at the advice of inexperienced techs. Your data might not be lost, just temporarily inaccessible. Bring the hard drive or the entire laptop to us for repair and personal files recovery. 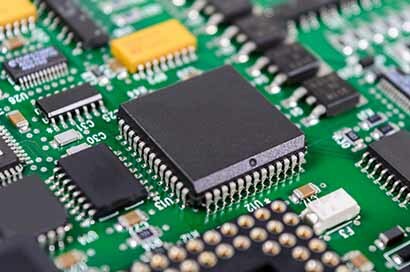 Micro soldering requires experience and precision. This is the highest level in electronic repair. Most techs can't do what we do. Were you told your device can't be fixed? Bring it to us, we can fix it. State-of-the-art equipment to handle any electronic repair. We are experts. Over 2 Decades of experience. In house trained technicians. Support all types of Manufactured devices. No need for appointments! GadgetDrop provides a fast repair solution for a walk in customers most jobs are completed in minutes or the same business day. Price match or beat any competitors advertised prices and quality! The best prices on replacement devices guaranteed! 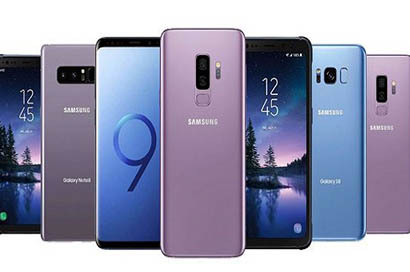 GadgetDrop Gadget Drop Master technicians have over 25 years of combined industry knowledge and experience in repairing all types of mobile devices and logic boards this means that we provide more successful repairs! If you have any electronics laying around in a drawer and you're looking to get some cash, please call us today, let us triage the device and see what the value and dollar amount you can receive. iPhones - All versions any condition - get paid. Android Phones - Bring in your device for cash. iPads, iPods, Tablets of all sorts - recycled. 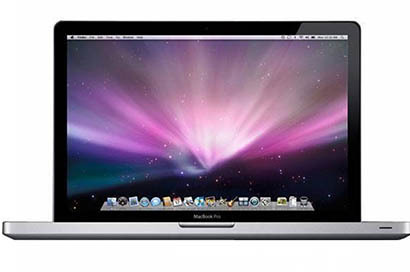 Most laptops, MAC or PC - get paid cash. Best quality, smooth, and painless repair solution, with affordable pricing for consumer mobile devices. 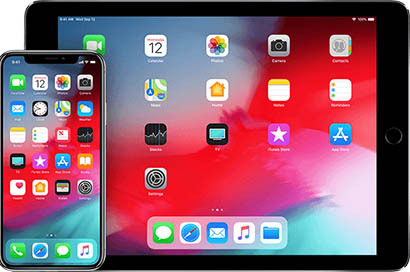 iPhone, iPod, and iPad are registered trademarks of Apple, Inc. Gadgetdrop is an independent service company and is in no way affiliated with Apple Inc.